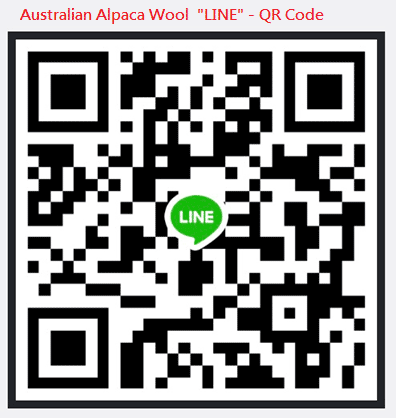 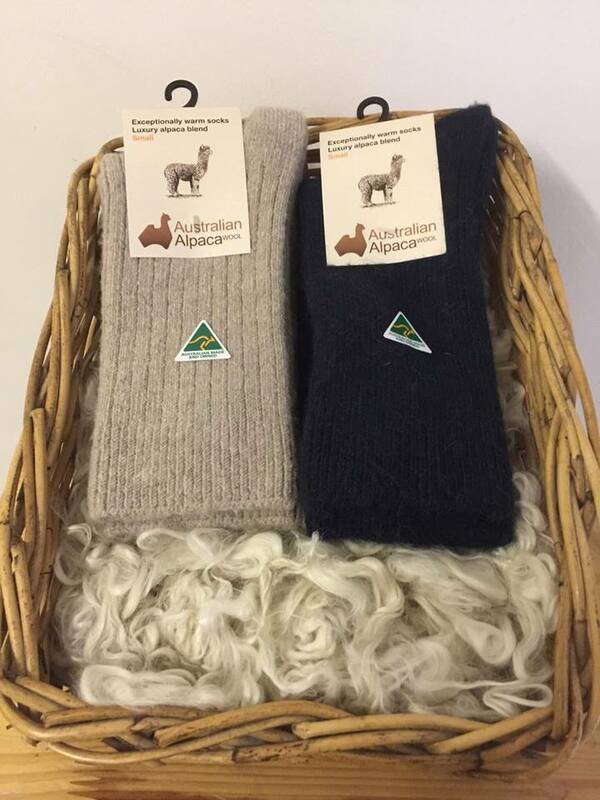 Alpaca fibre is warmer and lighter in weight than merino. 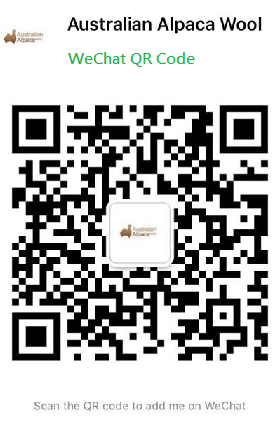 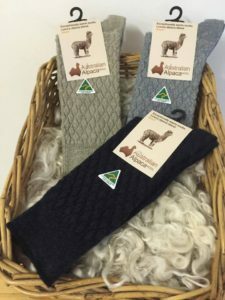 It is soft and luxurious and will not prickle or itch sensitive skin. 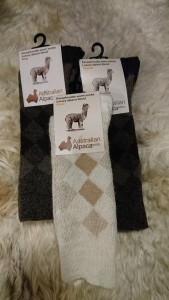 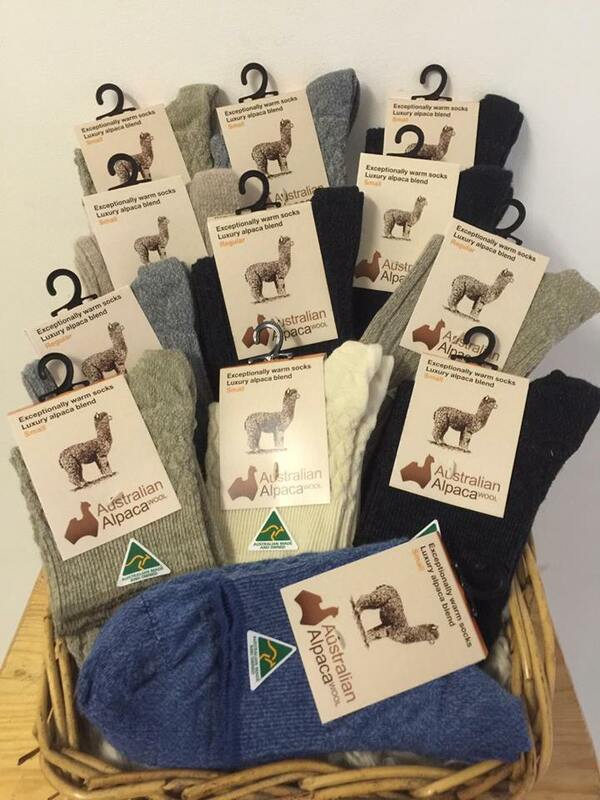 These socks take advantage of alpaca’s natural “breath-ability” and “warmth” without overheating. Exceptionally warm socks- Alpaca Fibre is soft, supple and smooth and contains microscopic air pockets which are perfect for keeping feet warm. 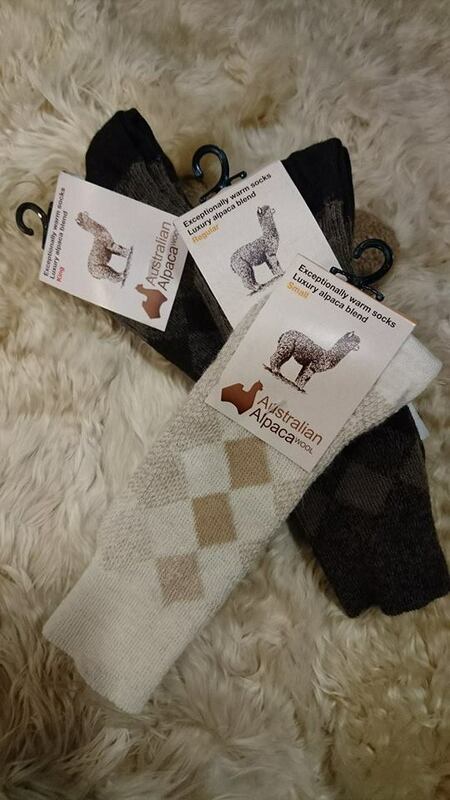 As alpaca is a luxury fibre, these socks are not recommended for high abrasion use such as in work boots.